Hotel Nikko is a contemporary, stylish hotel offering guests a central Union Square location and comfortable guestrooms. 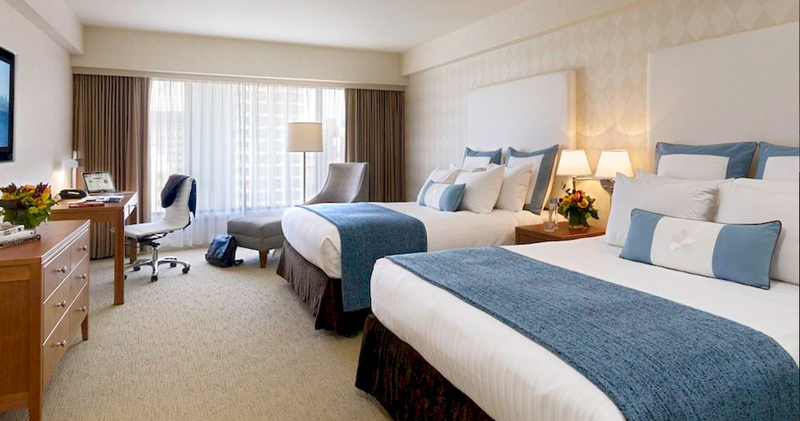 Located in Union Square, Hotel Nikko offers easy access to Fisherman’s Wharf and Pier 39. 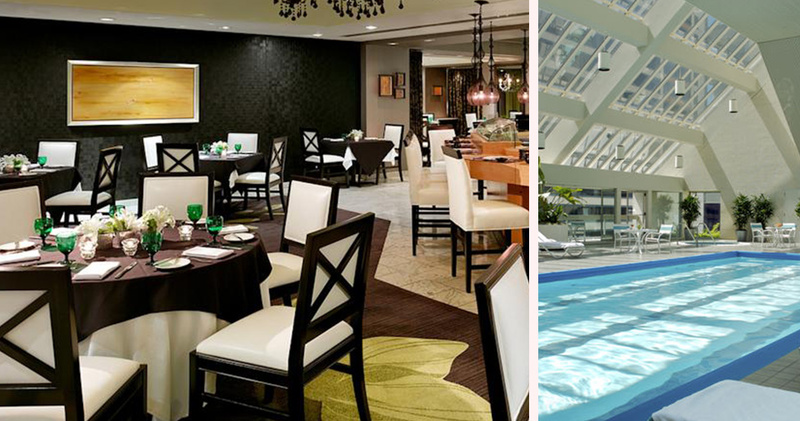 This is a stylish, modern hotel that oozes elegance. The open plan lobby is large and airy, featuring high ceilings, modern lighting and plenty of comfortable seating. The soothing colors and sleek lines of the décor create an understated air of sophistication. The hotel is also home to Feinstein’s, an intimate nightclub theatre. Feinstein’s provides entertainment from celebrities including Steve Tyrell, Sutton Foster and Michael Feinstein. 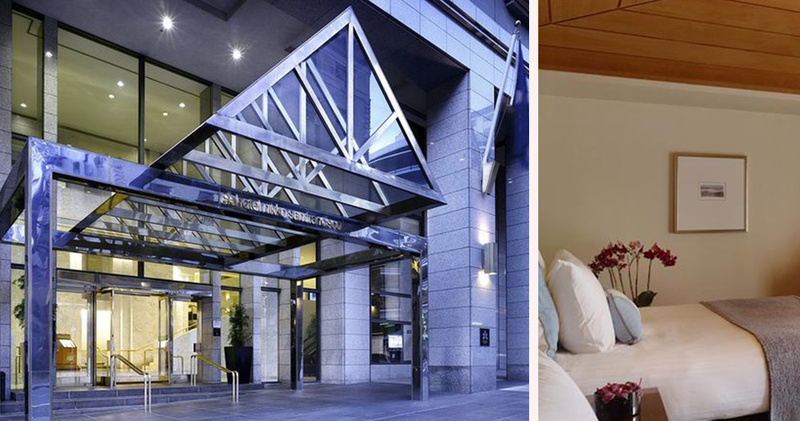 In 2015, Hotel Nikko was featured in the TripAdvisor Hall of Fame. The guestrooms at Hotel Nikko are tastefully decorated with rich walnut furnishings and warm earthy tones. The luxury Subarashii Yume pillow-top beds come with plush pillows and down comforters. 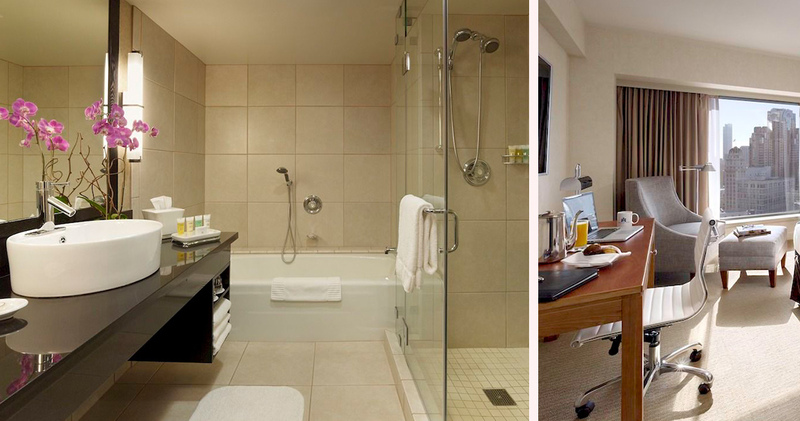 Amenities at Hotel Nikko San Francisco include iPod players and large writing desks. 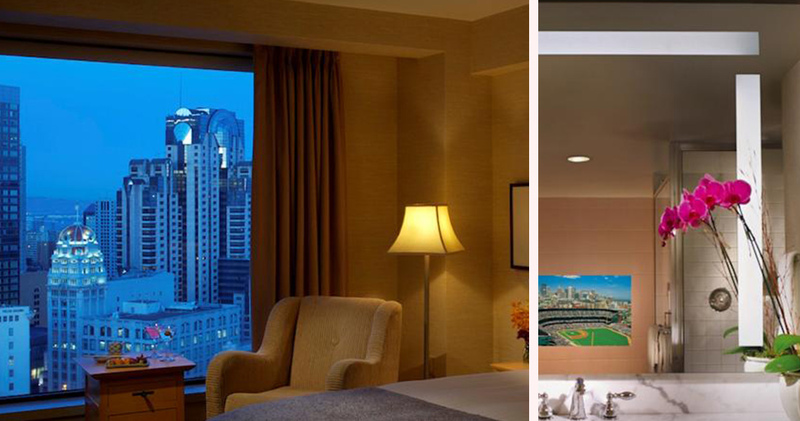 Rooms offer striking views of the bay or the peninsula. The spacious bathrooms are well designed, featuring attractive marble sinks. Most bathrooms also have a separate shower and tub area. 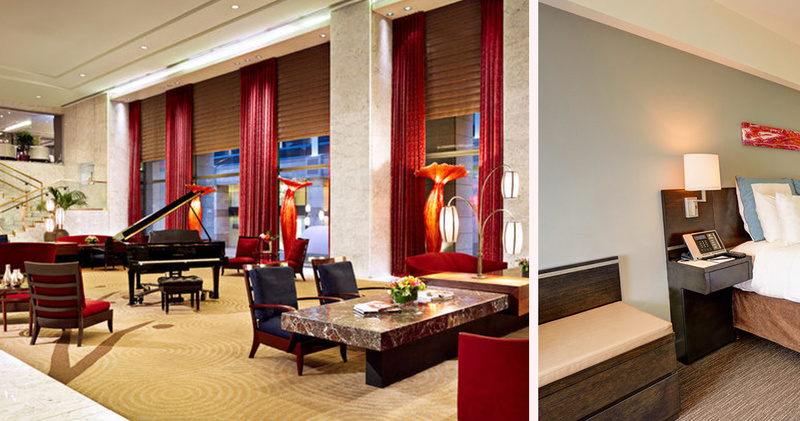 Hotel Nikko is home to ANZU, an intimate and elegant restaurant serving Californian cuisine with Asian flavors. 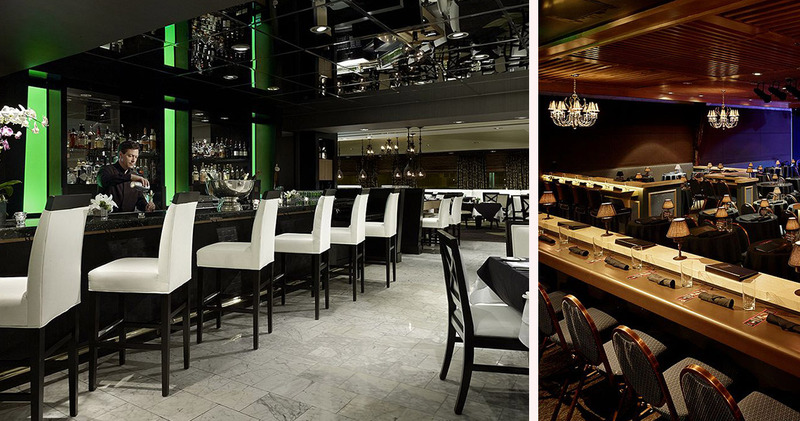 The restaurant’s bar offers a list of 280 wines, sake martinis and cocktails. 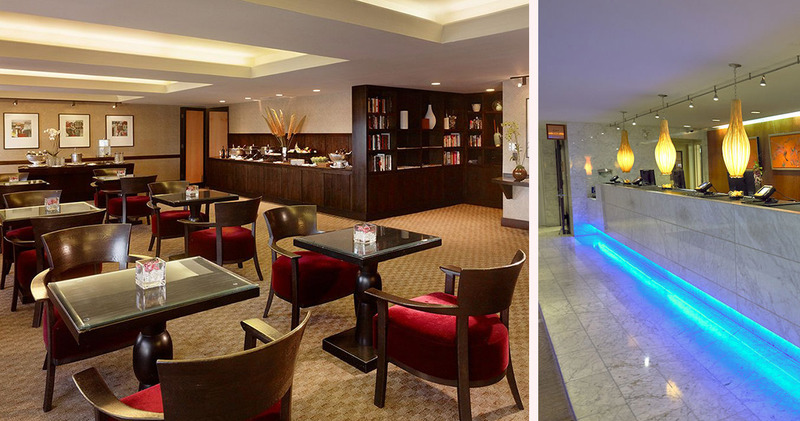 There is also KANPAI, a lounge in the hotel’s lobby. 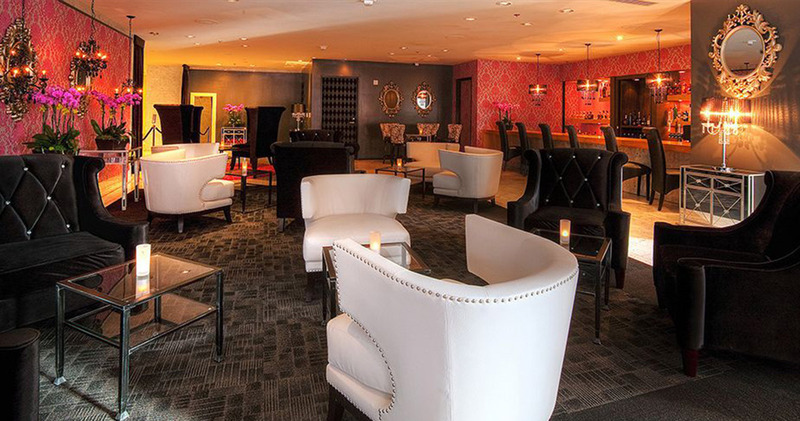 KANPAI features chic chandeliers, fuchsia tones and trendy chairs. Here, guests can sample a huge range of cocktails, wines, beers and spirits in a relaxed, informal setting.